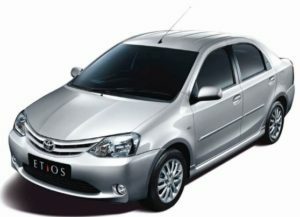 Want to go to Delhi and searching for a Taxi from Chandigarh to Delhi? Give City Taxi Service a chance to serve you as we have a team which always believe in delivering custome centric results. All of our drivers are well mannered and our taxis are neat and clean. At City Taxi Service we truly believe that customer is the king. We always put sincere effort while giving services to our clients. 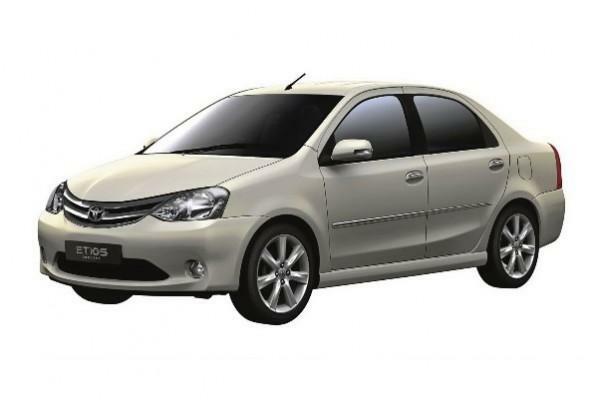 Call now at 9815076942 for booking your favorite taxi from Chandigarh to Delhi. Apart from these above mentioned places there are many more which can be visited. Also, one can enjoy amazing varieties of food options in Delhi. Though there are few more traveling options which can be opted for traveling to Delhi such as Train or by an Airplane but hiring a taxi is considered as cheap and comfortable. If you are a group of 3 to 4 friends or even more then always opt for a personal taxi as it is considered as economical as well as comfortable. 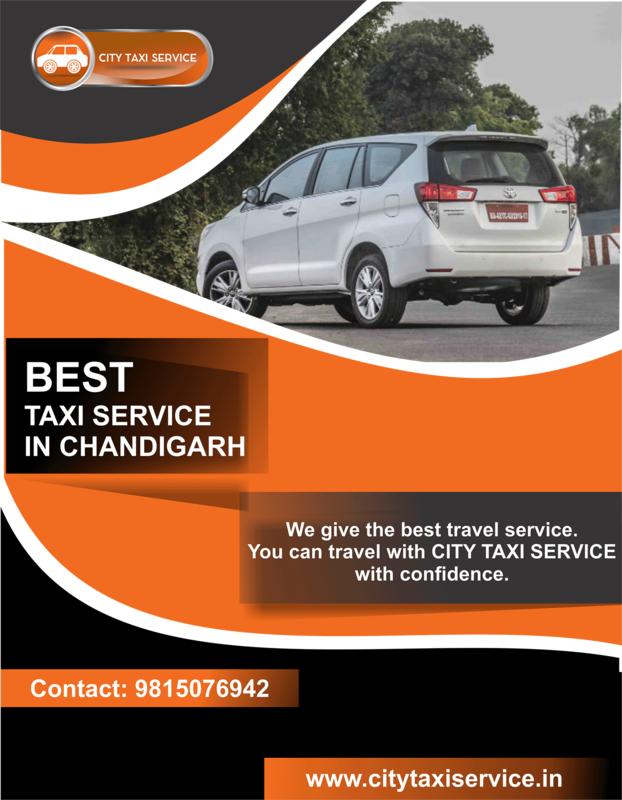 All you need to do is to give us a call at 9815076942 and book your favorite taxi from Chandigarh to Delhi. With all these amazing benefits, it is time to book your favorite taxi service offered by City Taxi Service. Our main aim is to serve with a smile and let us customers enjoy a safe and enchanting journey.